* Price for LT70 Stationary sawmill with 15 kW electric motor, SW10 Setworks, M-bed, AH3 Hydraulic Package. 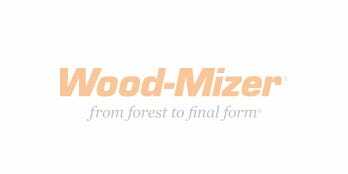 For sawmillers who need more capacity, the LT70WIDE is available with a WIDE head which allows the sawmill to cut larger logs, wider boards, and wider cants. The LT70WIDE comes standard with wider crowned cast iron wheels in order to run 50 mm blades. The larger blade wheels and 50 mm blades can be ordered for either the regular head width or the WIDE head. 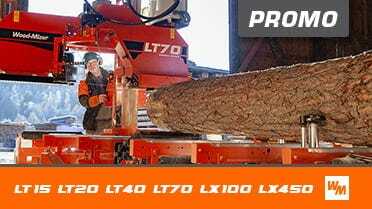 The LT70WIDE is only available as a stationary sawmill. The optional Debarker prolongs blade life by clearing away dirt and rocks from the bark. Various electric and diesel engine options are available.